years, struggle with reading. Seating is limited and pre-registration is requested. parents to the benefits and pleasures of reading and discussing books with their children. will be available for younger siblings. 15 Prime Time series, reaching more than 470 Lincoln children and their families. Endowment for the Humanities developed Prime Time in 1991.
again in Prime Time or similar family reading and educational programs. 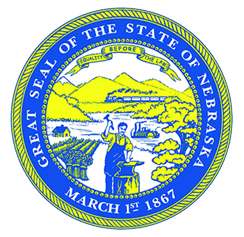 Council, Give to Lincoln Day and other private donors. For more information or to register, contact Janine Copple at 402-435-5612.